The Netherlands is a trading nation that blossomed from a culture of innovation and entrepreneurship, and that is rooted in strong beliefs in security, freedom, and justice. For more than 400 years, the Netherlands and the United States have shared a deep bond founded on shared values and history. In 1609, a Dutch ship, the Half Moon, landed on the shores of what is now Manhattan. The two nations have been supporting, trading with, and investing in each other since. In fact, on November 16, 1776, the Netherlands became the first nation to salute the American flag. It was flying over a ship, the Andrew Doria, as she sailed into the Dutch-Caribbean island of St. Eustatius. The Dutch governor of the island returned the Andrew Doria’s gun salute, meaning that the Netherlands had just become the first country to recognize the United States as an independent nation. The Netherlands was also the first country to loan money, five million guilders, to a young America in 1782. Dutch bankers also helped America finance the Louisiana Purchase in 1803. Through the centuries, the Netherlands and US economic partnership has created jobs, sound investments, and promising opportunities. And the ties between our two countries keep growing stronger. 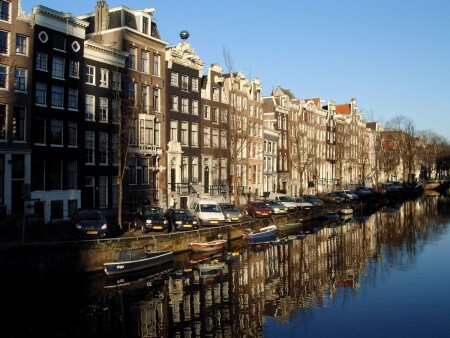 The Netherlands is a fixture in the top five largest foreign investors in the US. 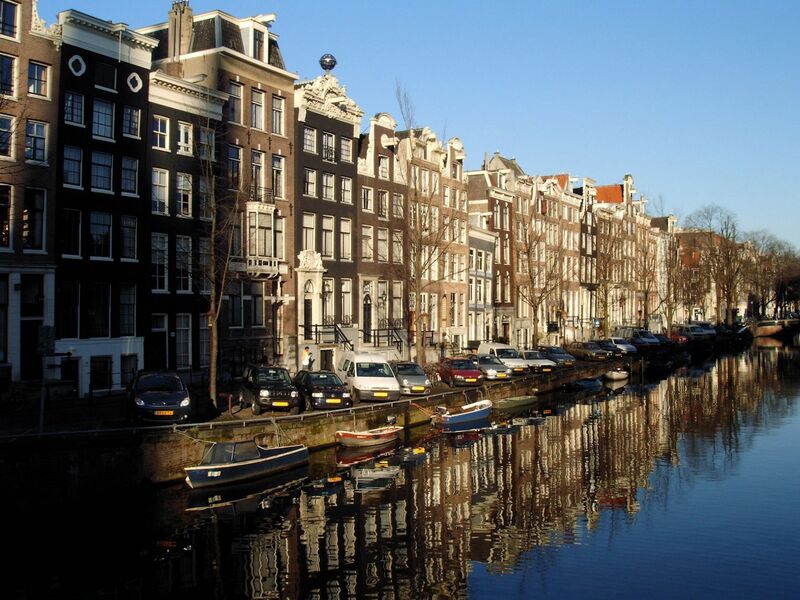 With its favorable business climate, highly trained workforce, and strategic position in Europe, the Netherlands attracts a lot of American businesses too. The US maintains the leading single-country investor overall for the Netherlands. In short: the US and the Netherlands have a partnership that works. The Netherlands is also one of America’s oldest allies. Dutch and American men and women have fought side-by-side in many conflicts around the world, contributing to stability and promoting peace by joining NATO and UN missions. In recent times we joint forces in the global coalition against ISIL and worked together on NATO assurance measures and in the UN Multidimensional Integrated Stabilization Mission in Mali. The Dutch people will be forever grateful for the sacrifices Americans made during World War II to guarantee their freedom. In daily life, the shared history between the two nations is visible in the vast number of Dutch family names and the geographical references in America. American vocabulary shows how the two nations speak similar languages. Words like cookie, dollar, stoop, Yankee, coleslaw and landscape — to name just a few — are all derived from Dutch. That’s no surprise considering that 4.5 million people of Dutch descent are spread across the US, representing the biggest diaspora outside the Netherlands. The Netherlands diplomatic network in the US promotes strong bilateral relations between the United States and the Netherlands, especially in the areas of agrifood and horticulture, water management, sustainable urban planning, peace and justice, and creative industries. And the ties between our two countries keep growing stronger, thanks to efforts like Holland on the Hill, among others.